Emma Louise Fallon, aka Elf, has two wishes for Christmas. 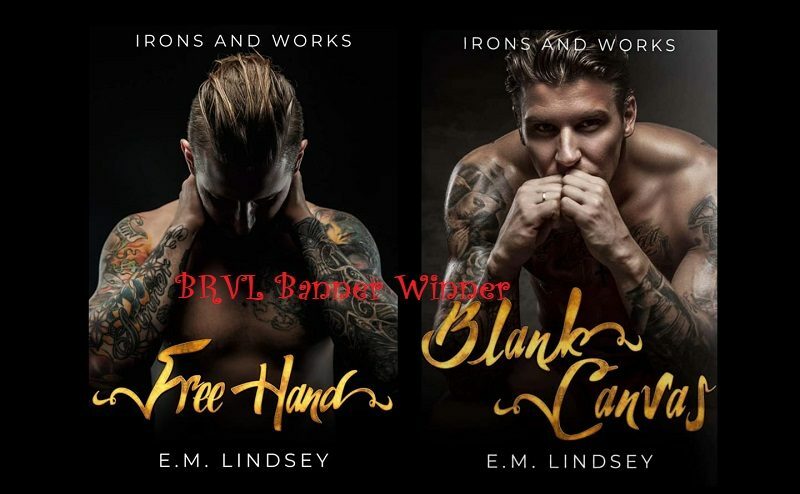 Having spent the last few months bragging about her latest boyfriend, who’s turned out to be a womanizing cheat, one, she needs to escape her well-meaning family, and, two, she needs to avoid all men while she’s in a man-hating mode. But stranded in a cold isolated cabin, when her girlfriend is forced to bail out on their vacation plans, Elf makes one more desperate wish: Can she please learn how to build a fire before she freezes to death? Confused city girl Mel responds to her mother’s request, at a drop of a hat, and flies to Spain to house sit for her aunt. With visions of lazy days on the beach, she barely considers, why her mother cannot go? And why her aunts needs a house-sitter for a bungalow on the beach? Her journey takes forever, consequently on arrival Mel missed the organised lift from her aunt. With jetlag, the lack of the Spanish language and having no knowledge of geography of Spain, all she has is her aunt’s address, a headache and an overwhelming urge to sleep as she struggles to cope with completing the journey. Enter the extremely handsome and chivalrous Spanish passenger who was seated next to her on her flight, help her out, even though he only speaks Spanish, so Mel has no idea what he is talking about. But hey, you can’t turn away a great looking man in your hour of need! 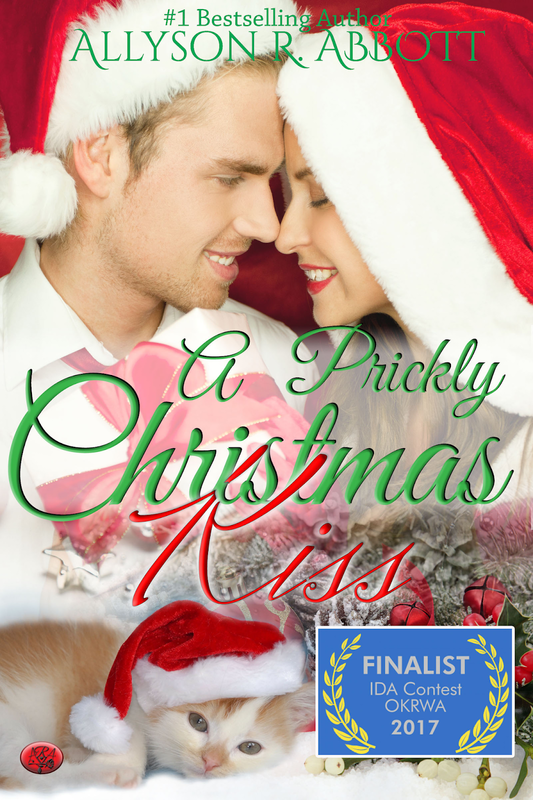 A fun Christmas Story with a sweet and happy ending. #1 International Bestselling and Award-Winning Author (fiction and non-fiction) A Blooming Boomer who loves life on the road, making new friends and meeting great people. Life in the slow lane! After a few full-on years of travelling, which included a year and a half checking out New Zealand, a few Pacific islands, Australia and South Africa, 15months driving around the USA in a motorhome, some quick few weeks visit to Canada, Mexico, Cuba and Spain, Allyson and her husband have now decided to pull over onto the hard shoulder for a while and have settled on the Valencian Province in Spain. Life is rich, according to Allyson, but the pocket is empty and she needed time to focus on her writing. It is very easy to get distracted when you see so many beautiful places. Of course being locked in a room and chained to a desk, did not help top up her sun tan, but at least Allyson was very productive. She moved forward and peered into the area where he’d stepped. Clambering over his feet and climbing up his shins with tiny paws, whining and crying for attention with miniscule muzzles and teensy mouths, were the cutest little bundles of fur Mel had ever seen. She wasn’t really much of a pet person but she had to resist the urge to squeal at how cute they were, and when Domingo bent and picked two of them up, cuddling them and laughing as they clamored to lick at his chin with pink tongues no bigger than her finger tip, Mel’s heart melted into a big puddle on the floor. He may be brusque with her, but he showed a much gentler side with the puppies.